This is Bianca Lawson, she’s the star of OWN’s Queen Sugar and also the queen of not aging. I’m serious. The woman has been playing a teenager for almost three decades. 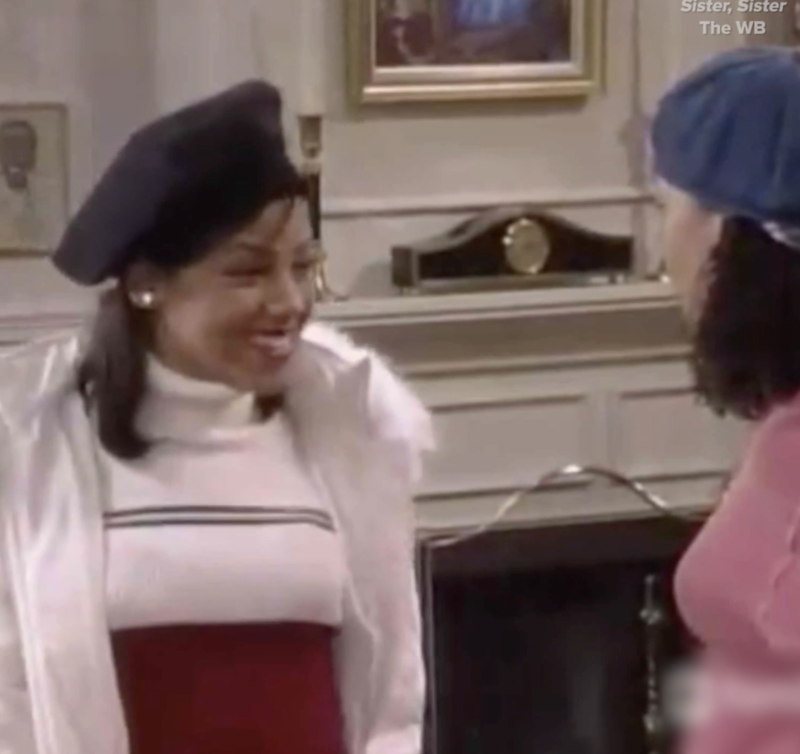 Bianca stopped by Cocoa Butter this week and took a stroll down memory lane. She revisited old roles, spilled some hot tea, and got a lil’ ~emotional~. Bianca Lawson: At the pilot table read, I remember that Claire Danes didn’t have to look at the script at all. She, like, had the whole thing memorized, and she was fully in every scene…it was an Oscar-worthy performance. I was in awe. BL: There’s something really delicious about playing characters that…just [didn’t] care. She was so devilish. BL: Okay, so I shot [Save The Last Dance] at the same time I was doing Dawson’s Creek. So I’d do Dawson’s Creek and then, when I’d have a break, I’d go and do Save The Last Dance. I just remember, like, really wanting that movie, and like running those auditions sides over, and over, and over again. BL: I felt very close to Maya. I remember thinking “16? I don’t know, 16 is a little bit young,” but I loved the character, that’s the thing. I was just really touched by her love for Emily. She was very confident in who she was, and her sexuality, and to kind of be like “I see you, and I see your real self, and you can be your real self.” I just enjoyed playing her so much. That love story was really touching to me. BL: That was a really fun show because I got to do so many different things, like learn French for this one [episode] because she is teaching a French class, and now you’re like an emissary and you’re going to be doing some fighting stuff, and now you’re the therapist. She was a jack of all trades. BL: Probably I would say, my favorite character I’ve ever played. I was so scared of this scene ’cause I just felt like this was such a huge moment for Darla [when she has to give such difficult news to her fiancé, Ralph Angel]. It’s hard for me to be objective about this last clip because it’s still happening! It doesn’t feel like acting, it feels like I really had this experience with [Darla]. Thank you for bringing us along for the ride, Bianca! We appreciate the work you’ve done for the culture. 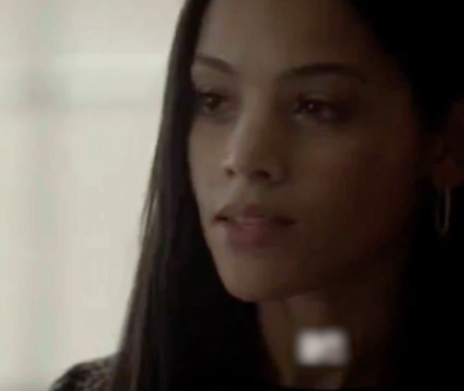 Make sure to check out Bianca Lawson on OWN’s Queen Sugar! Now, excuse me while I go figure out Bianca’s skincare routine.